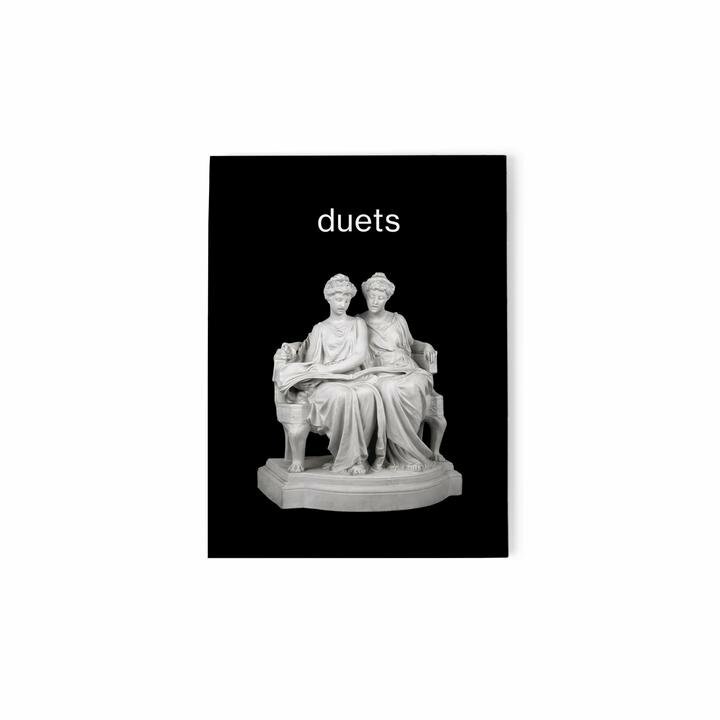 With over two decades of skate videos in the bag, Transworld Skateboarding proudly presents video Number 30, Duets. Taking a different approach on the standard skate video formula, Duets features 5 shared parts highlighting some of the biggest names in skateboarding, including a very special TWS 30th video homage montage with appearances from some of your favorite OG Transworld video alumni and more. Hints of videos passed are peppered in throughout the video powered by a nostalgic soundtrack. With a video library as vast as Transworld’s, Duets is a mandatory addition to your collection. Shot on RED in 4K across the globe by filmmakers Joe Monteleone and James Buchmann, Duets brings Transworld’s video franchise full-circle. Featuring: Miles Silvas, Miika Adamov, Tiago Lemos, Carlos Ribeiro, Franky Villani, Jake Hayes, Vincent Alvarez, Zack Wallin, Ronnie Sandoval and Robbie Russo.